Akin to how capital flows en masse from speculative small-cap stocks into ‘blue chips’ and gold in times of economic turmoil, the helpless cryptocurrency market has seen investors ditch altcoins – often bought into based on little more than a rudimentary prototype, or worse still, an abstract concept – in favour of the pioneering cryptocurrency, Bitcoin (BTC). As per Coin Market Cap’s ‘Percentage of Total Market Capitalisation (Dominance)‘ chart, Bitcoin dominance has recorded an intra-year high on 11 of the past 19 days, en route to its current market share of 44.2 percent (at the time of writing). Looking closer into this telling underlying shift, in this 77-day-old calendar year, only 18 such days have seen Bitcoin dominance exceed 40 percent. In fact, these particular days happen to be the past 18 consecutive ones (i.e., starting March 1). Although rarely acknowledged, it is obvious that an important recomposition of capital is transpiring within the cryptocurrency market. Of course, this is not to say that Bitcoin has been exempt from the recent onslaught suffered by the whole cryptocurrency market. Having realised its all-time high (ATH) some 91 days ago, BTC has dived in value by a staggering 61.9 percent (at the time of writing), according to ATHCoinIndex. Indicative of the bizarre times taking place in the crypto-sphere, BTC’s pricing performance, when compared to the remaining top ten cryptocurrencies (by market cap), is relatively good. Having all reached ATHs some time after mid-December, the only virtual coin to not have fallen from their peak by as much as Bitcoin, is Litecoin (LTC); having depreciated by marginally less, 60.7 percent. Anywhere you look, you can’t help but see the carnage of recent months, particularly after Sunday represented the market’s sixth consecutive day in the red. To demonstrate, one of the most familiar altcoins, Cardano (ADA), now resembles roughly one tenth of its ATH value recorded 73 days ago. It’s a sorrowful sight for some other well-known altcoins too, like NEM (XEM) and TRON (TRX), whose ATHs (reached 73 and 72 days ago, respectively) have dived some 88 and 91.2 percent, respectively. 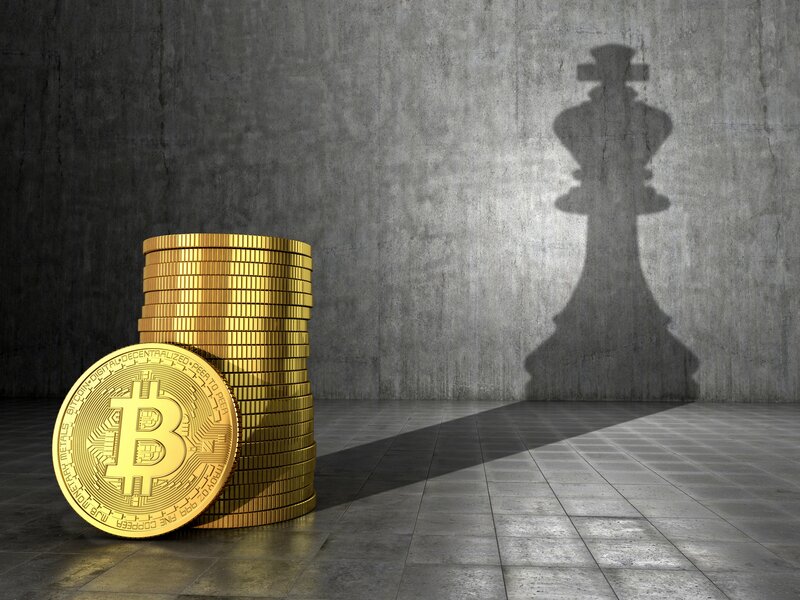 In what will likely be retrospectively studied by social psychologists and behavioural economists in the years ahead, the cryptocurrency market has again forged a path that few anticipated. Indeed, the cryptocurrency fanaticism that reigned supreme last year saw the market reach a collective valuation that exceeded $800 billion; all despite the fact that the vast majority of money was funding nothing more than abstract, ‘under construction’ projects. Now, amidst the longest period of time the market has been sub-$300 billion since December 1st last year, the cryptocurrency market’s protocols are far more technically advanced, development teams are ever-expanding, and global leaders have adopted a (mostly) mature attitude toward much-needed regulatory development after having grown to appreciate blockchain technology’s value proposition.